A tour of the inside of the shop! 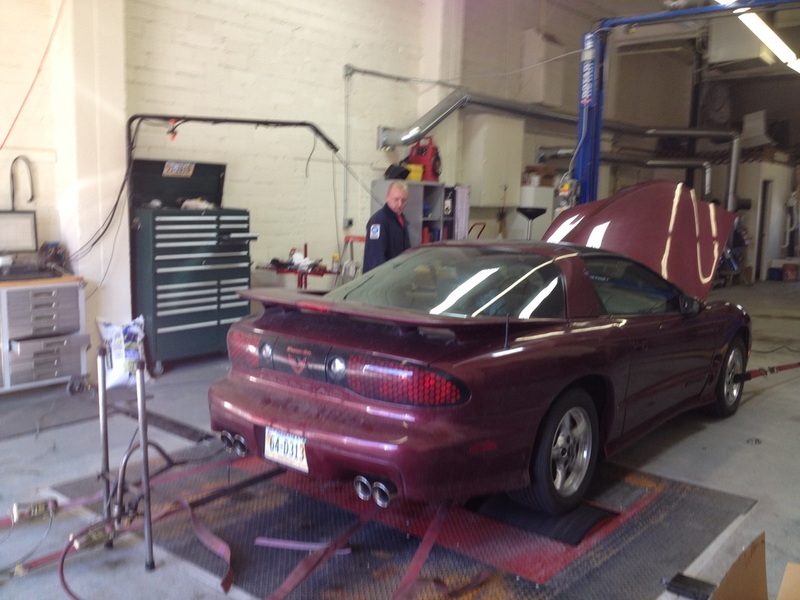 All types of performance modifications can be made to help out your vehicles including Cat-back exhaust systems, Cold Air Intakes, Headers, and so much more. 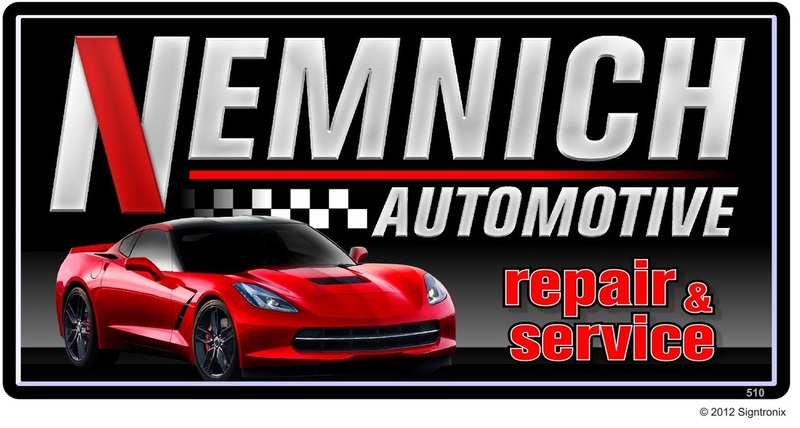 Ask the professionals at Nemnich Automotive what components would work best for your vehicle. 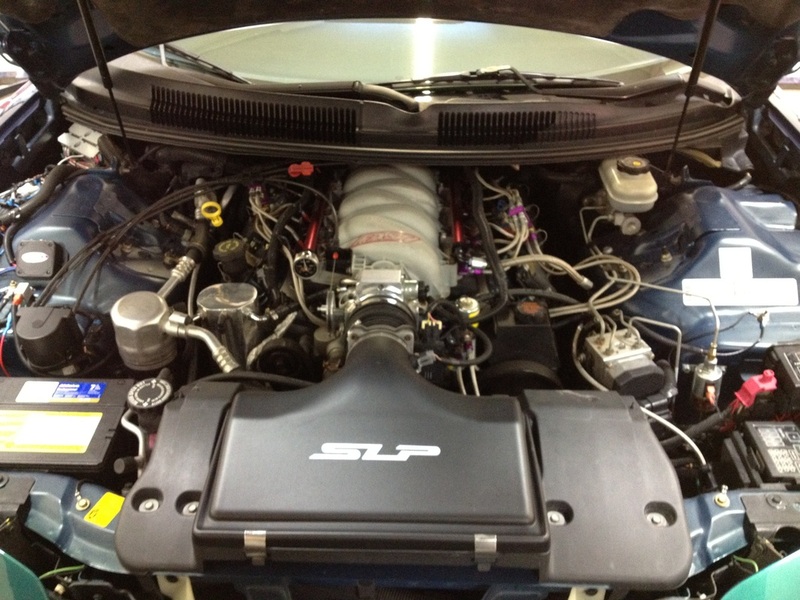 We sell and install Nitrous Systems, Superchargers and Turbos! 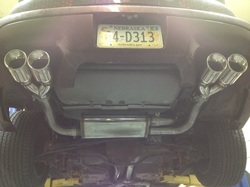 We do header kits, performance intakes and just about any other performance part you would want or need! Just give us a call and we can find the right parts for you. Customer wanted a new look and a great running truck so we gave him both! Engine was freshened and some power was added, all new brakes, custom suspension and exhaust as well! Nothing but smiles from this customer!